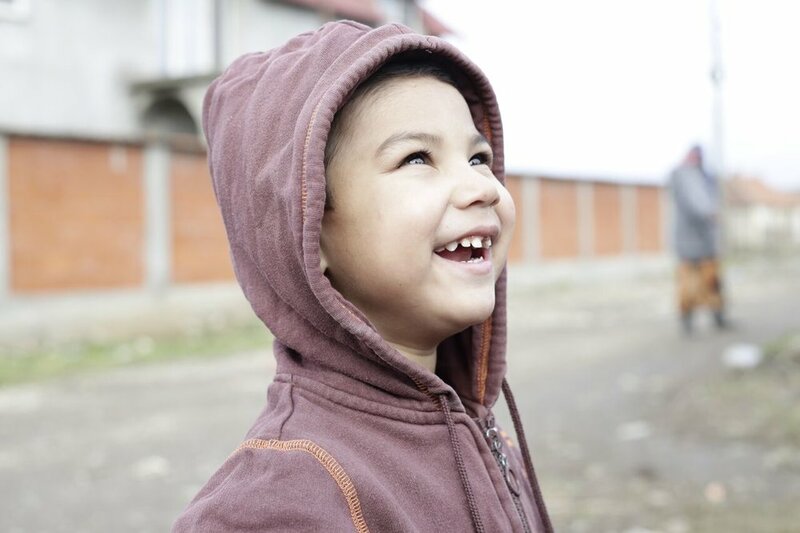 Impact the life of a child in Romania or Tanzania! The purpose of the RtC sponsorship program is to provide transformational hope in the lives of children who otherwise may be lost or forgotten, by partnering them with caring sponsors. 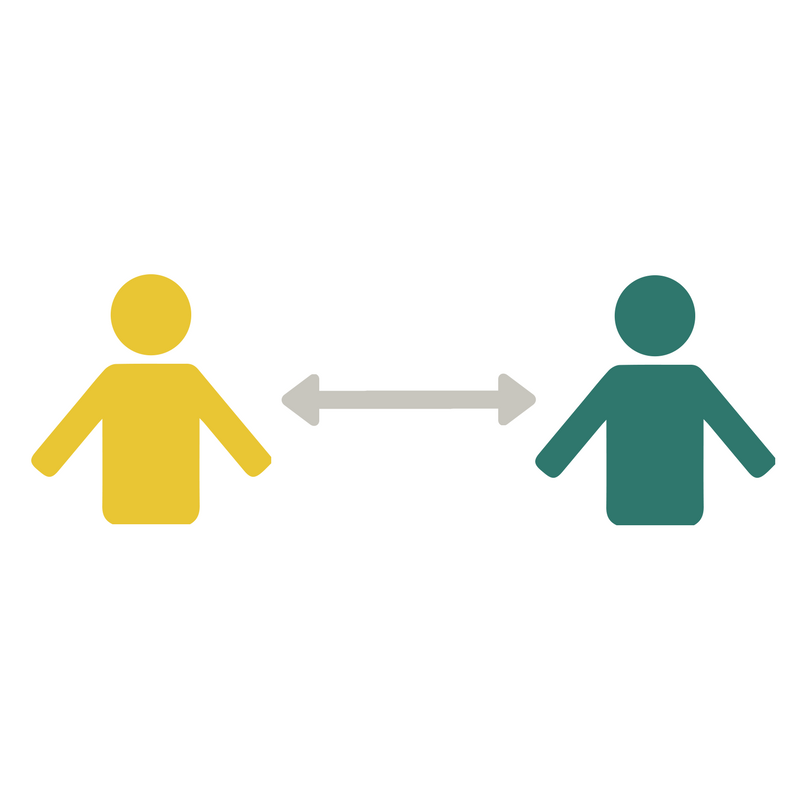 Our ministry is relational. We aim to engage and encourage the children, by first addressing their immediate physical needs, we are then able to encourage and develop their spiritual well being as well. For $35 per month, you can sponsor a child and invest in the future generations of Romania and Tanzania! As a sponsor, you get to be in relationship and watch your child grow! Periodically, you will receive letters from your sponsored child, and you can send them letters and gifts in return. You sign up to be a sponsor and invest in the life of a child. Your monthly gift of $35 is sent to the caretakers of the child. Your sponsored child gets to go to school and have their needs met. Through letters, you continue an ongoing relationship together.